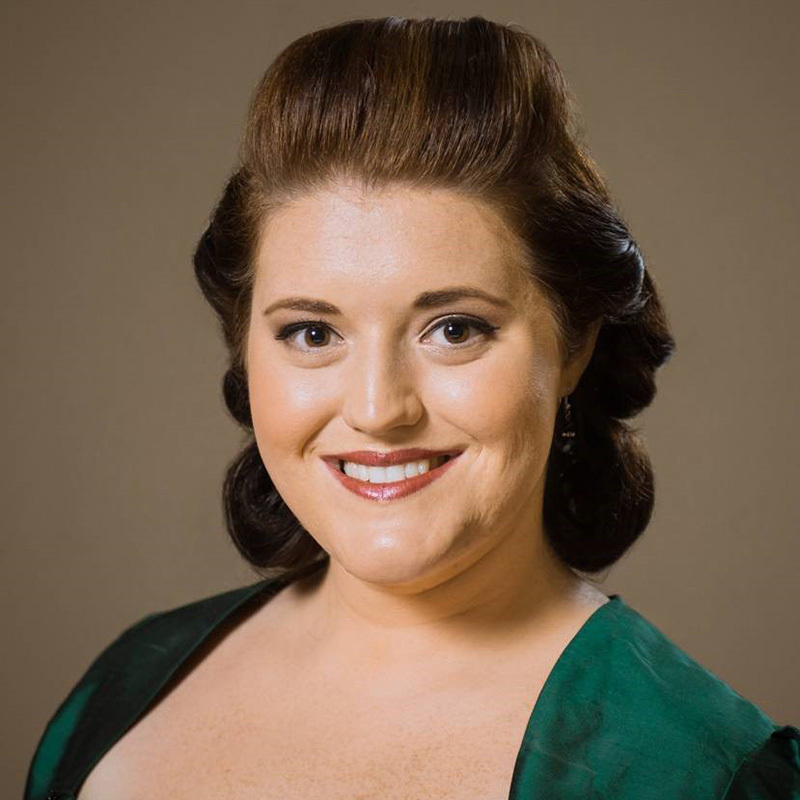 Bronwyn graduated with a Masters in Operatic Performance from the Queensland Conservatorium Griffith University in 2014, also receiving the Wagner Society in Queensland Encouragement Award. She attended the Lisa Gasteen National Opera School from 2013-2015 as well as undertaking the Mediterranean Opera Studio Summer Program held in Caltigirone, Sicily, in June 2014. 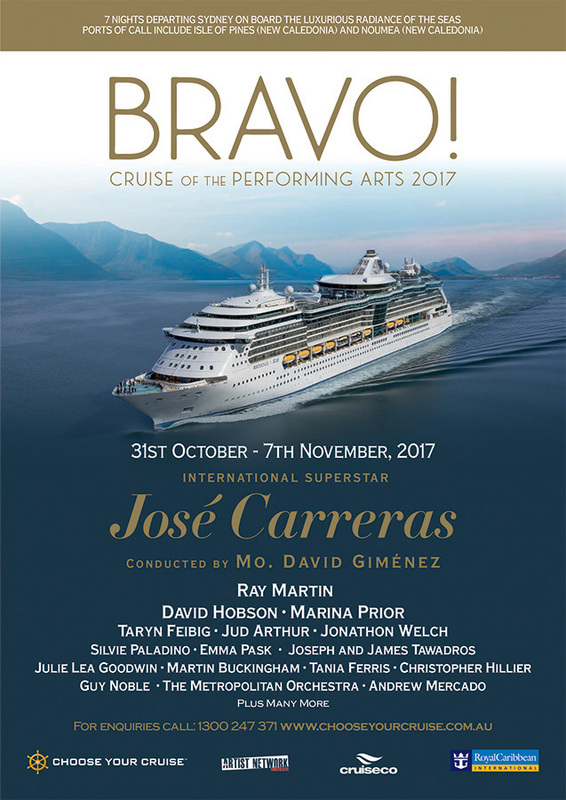 Bronwyn has performed the roles of Suzuki in Puccini’s Madama Butterfly for Opera Projects, Sydney (2016), Flora in Verdi’s La Traviata for Opera New England (2016); Nadezhda von Meck in Sean Ross’ new opera Angel of Music (2015), Miss Baggot in Benjamin Britten’s The Little Sweep for the Australian Festival of Chamber Music (2015); and Second Witch in Dido and Aeneas for the Brisbane Baroque Festival (2015). She also performed as the Alto Soloist with Queensland Symphony Orchestra in their production of their Messiah (2015); Mezzo-Soprano Soloist with Queensland Symphony Orchestra in Miracles and Magic in their Music on Sundays Series; and Alto Soloist in Vivaldi’s Gloria for the 4MBS Festival of Classics (2014). Bronwyn has received many awards, grants and scholarships. She is the current recipient of the Amelia Joscelyne Memorial Scholarship with the Melba Opera Trust, and last year alone was the winner of the Royal Melbourne Philharmonic Aria, winner of the Australian Concerto and Vocal Competition, runner up in the Sydney Eisteddfod Opera Awards and finalist in the Herald Sun Aria Competition.